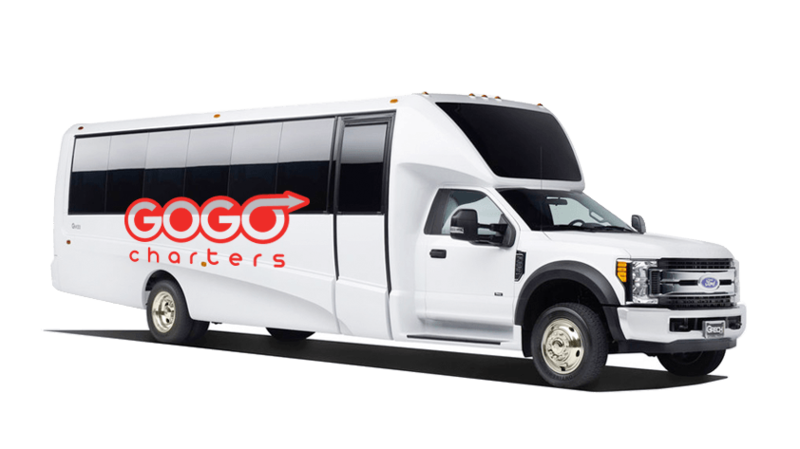 Shuttle wedding guests to your venue, transport corporate event attendees, attend a group outing with church members, or ride with friends to a local sporting event. 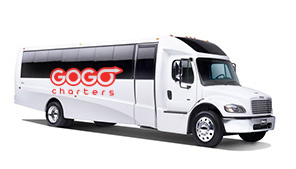 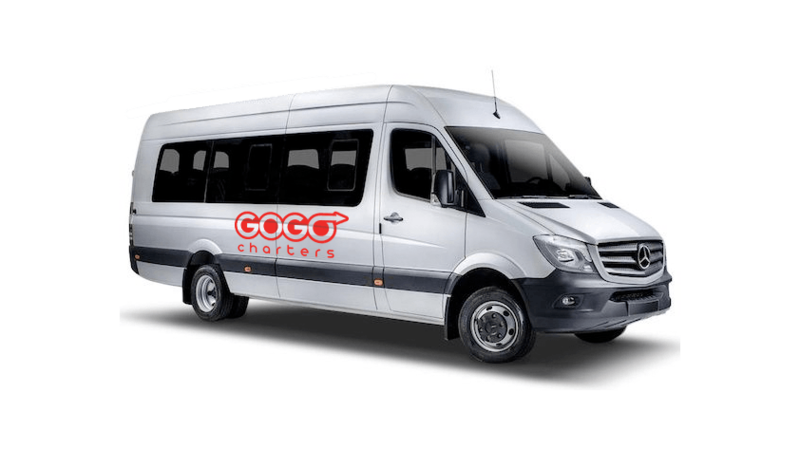 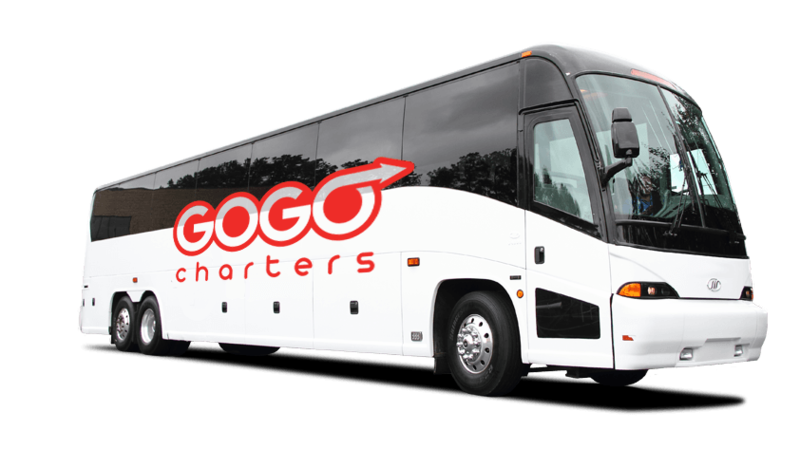 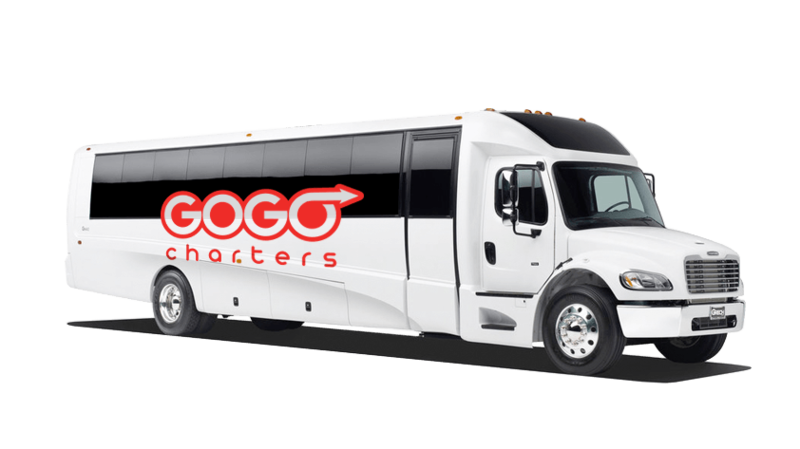 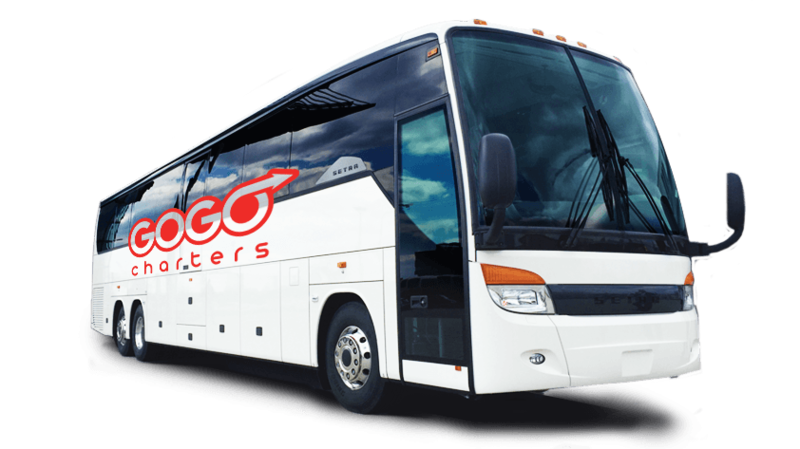 When you partner with GOGO Charters, you receive a luxury bus rental operated by an experienced driver. 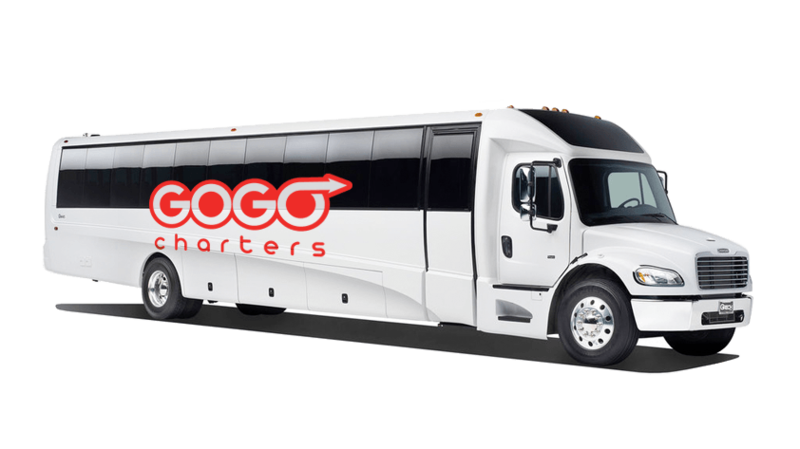 If your group has specific needs regarding amenities, let your reservation specialist know at the time of booking and we’ll find you the perfect minibus for your upcoming trip. 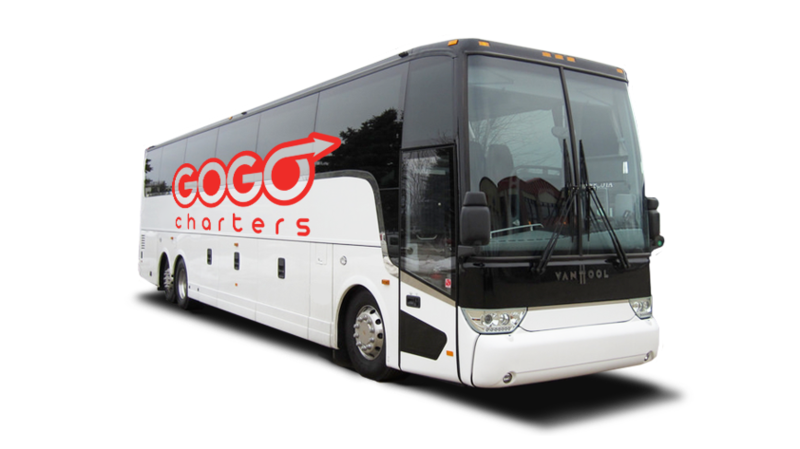 Since 2013, we’ve helped over 1 million satisfied customers book reliable bus rentals. 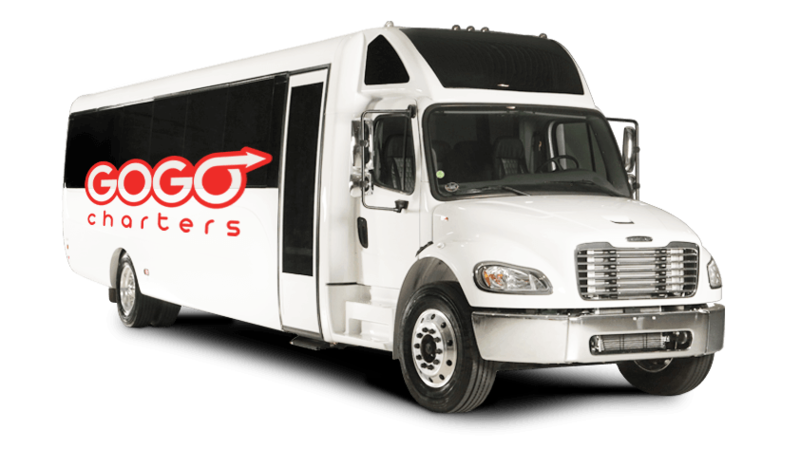 For more information and a no-obligation quote, call us 24/7 at 1-855-826-6770!